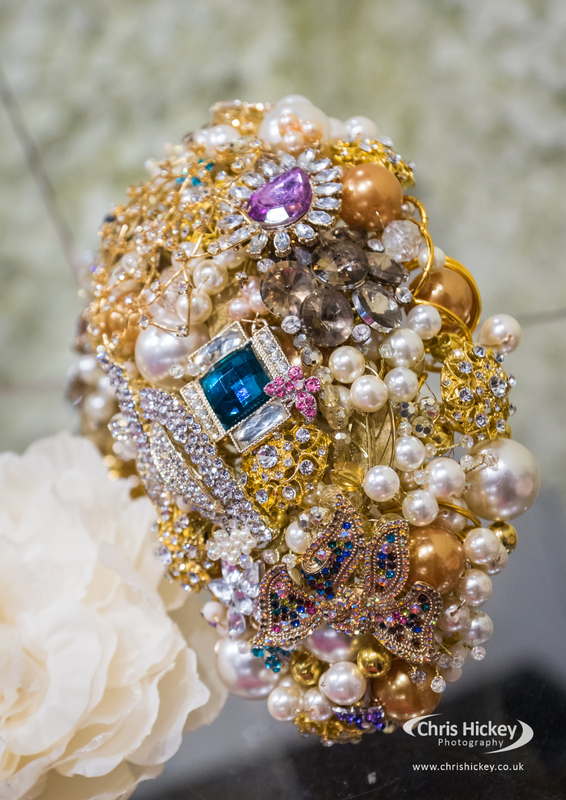 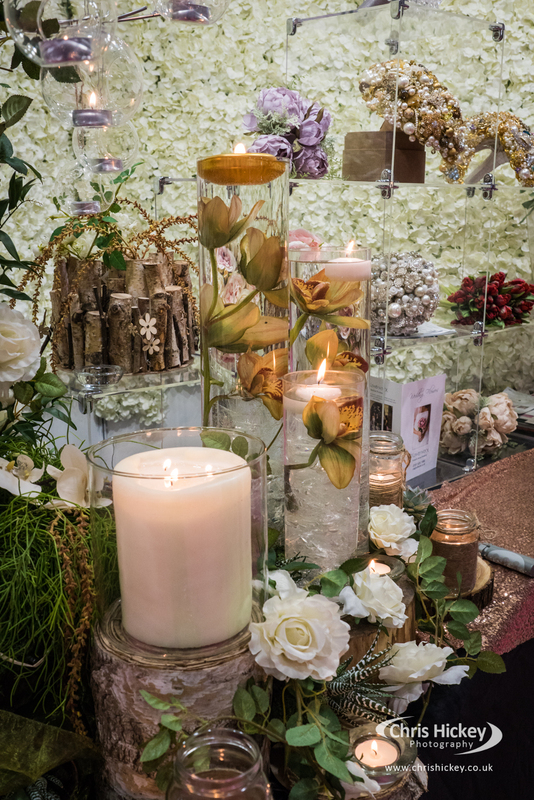 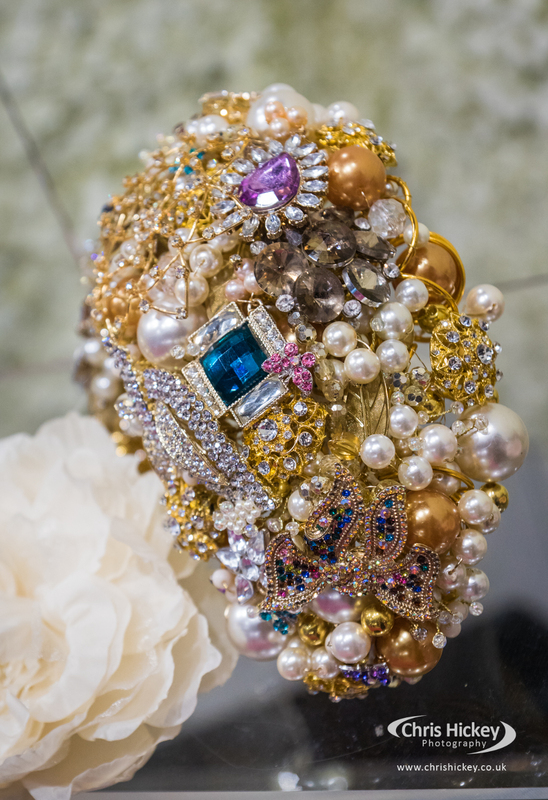 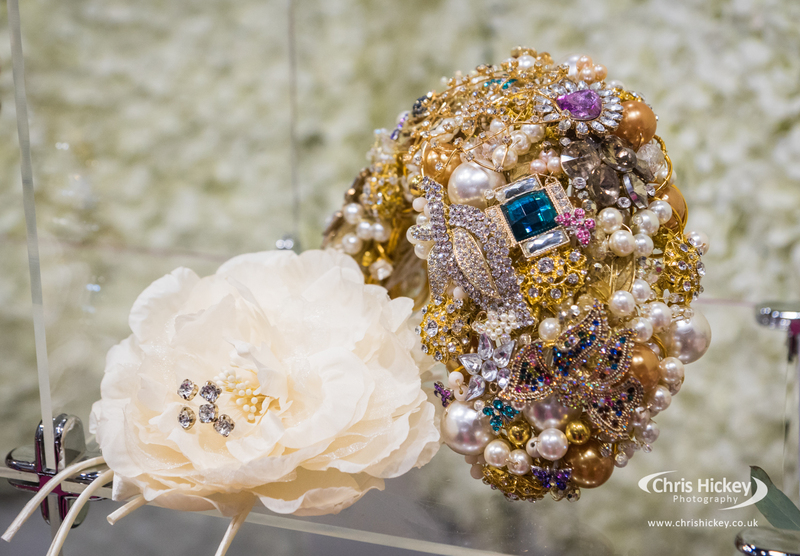 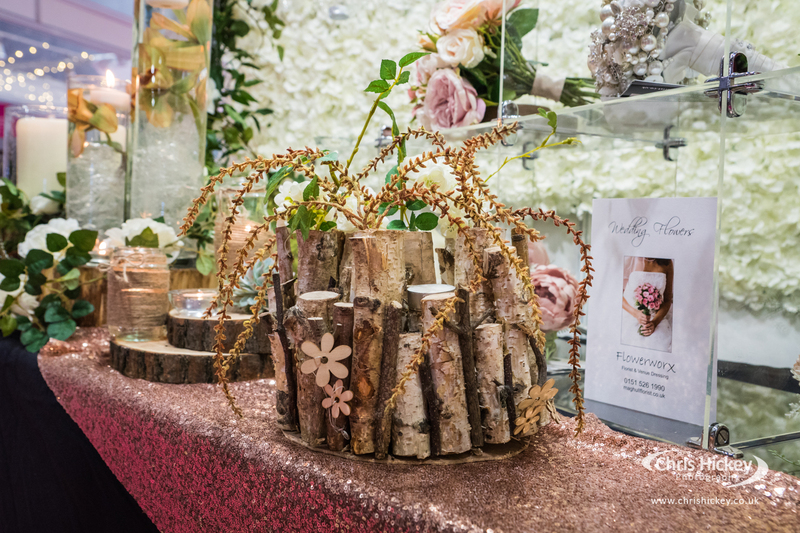 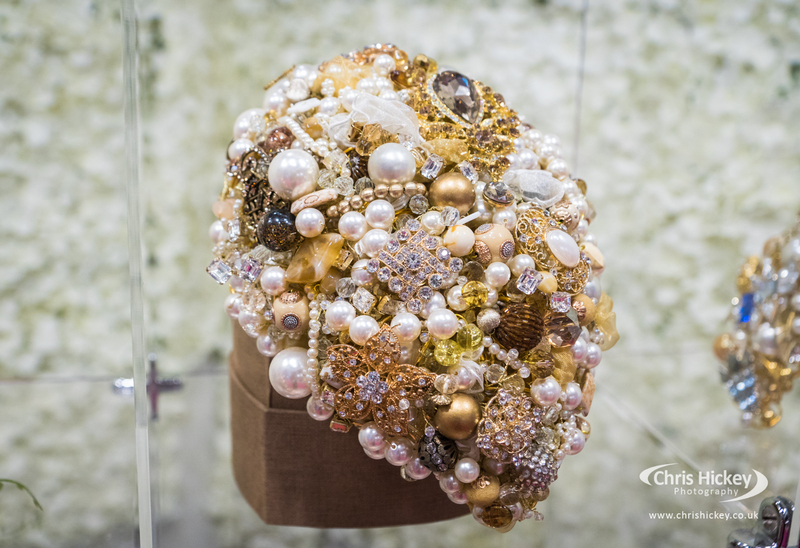 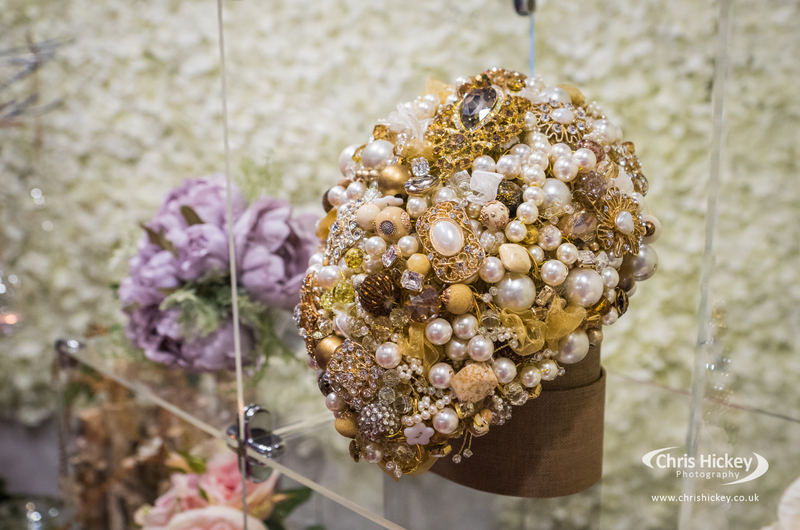 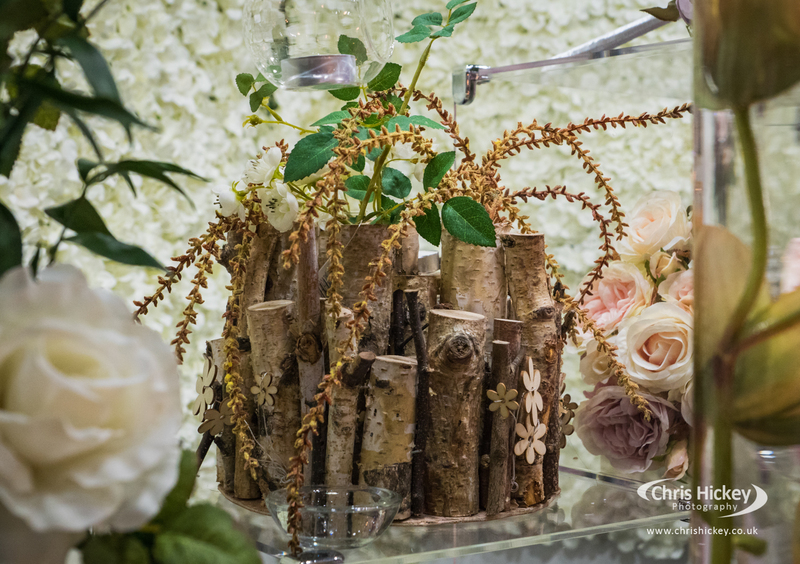 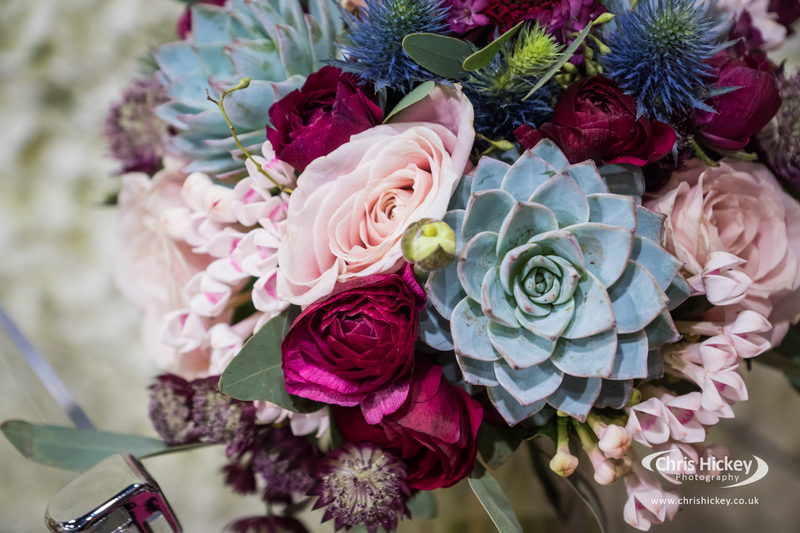 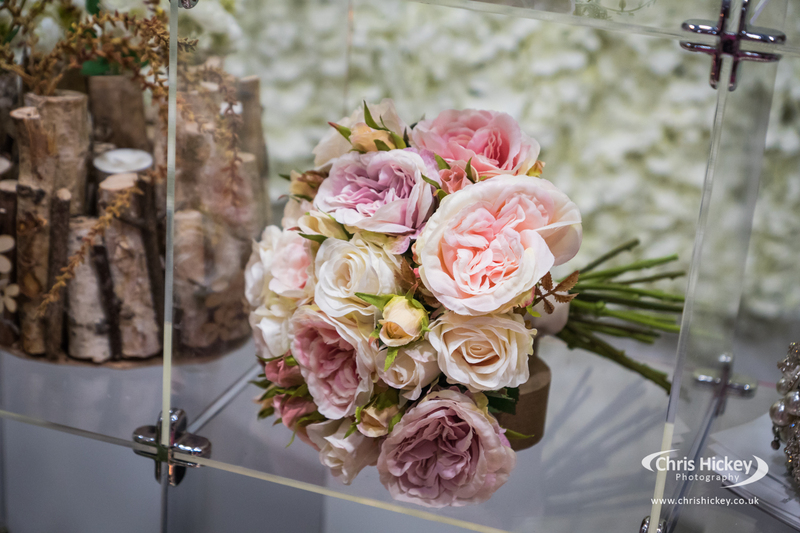 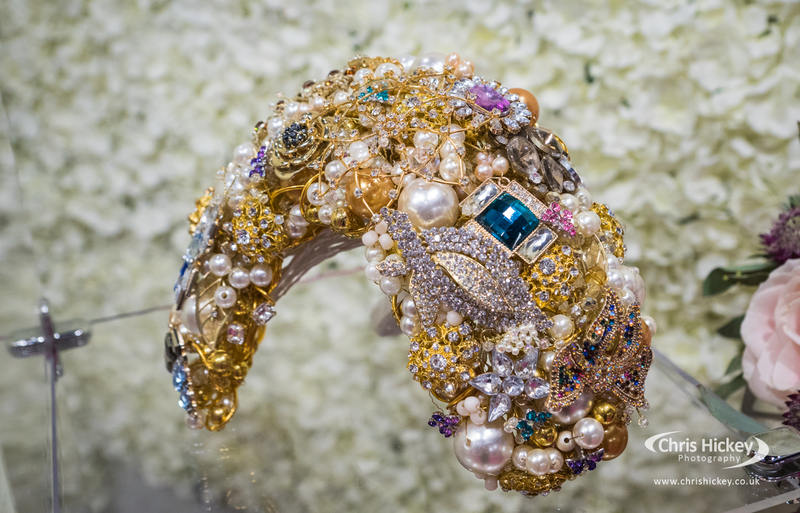 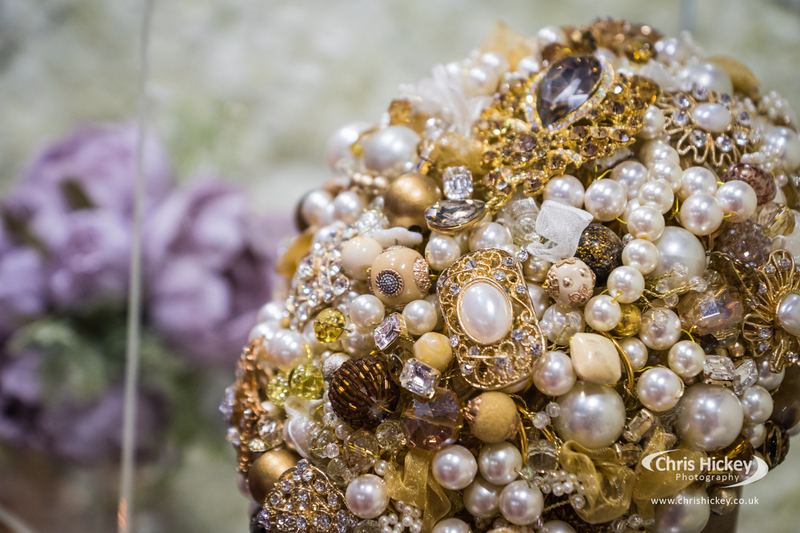 If you’re looking for some inspiration for your wedding flowers or if you’re considering a crystal bouquet, take a look at some of the images I captured from Flowerworx Designer Florist in Maghull. 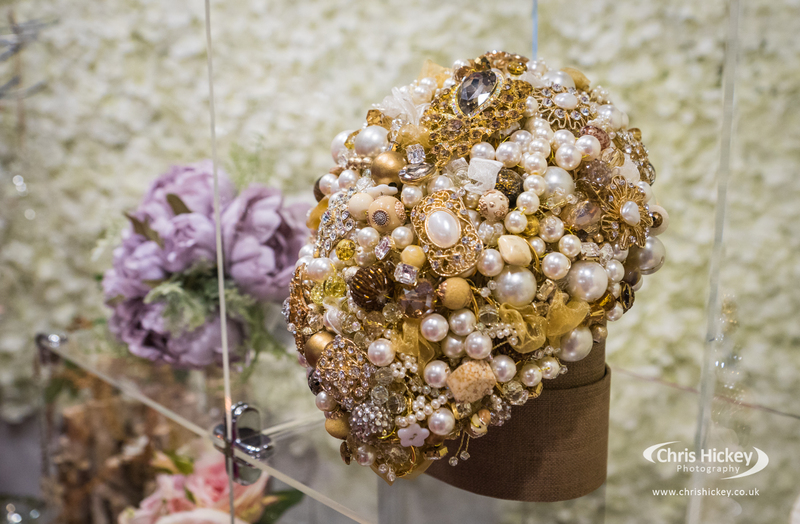 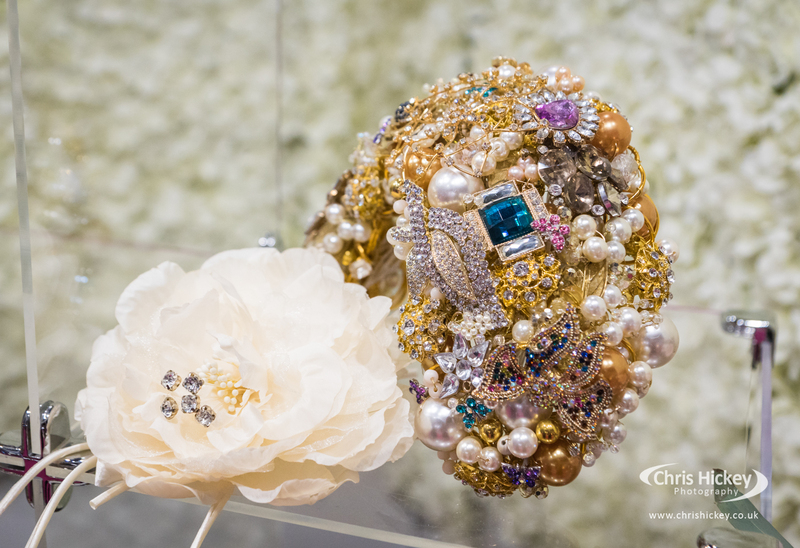 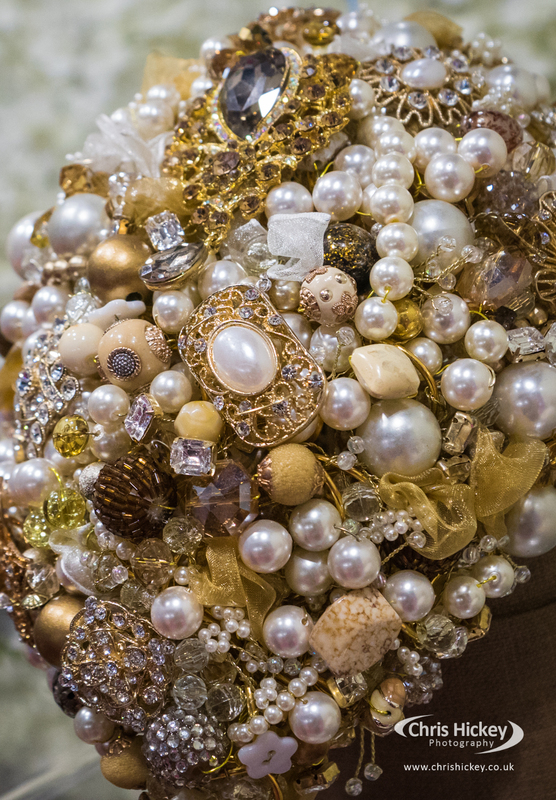 Real flowers always bring a natural touch to a wedding but take a look at the sparkle in these crystal bouquets also, amazing and simply stunning. 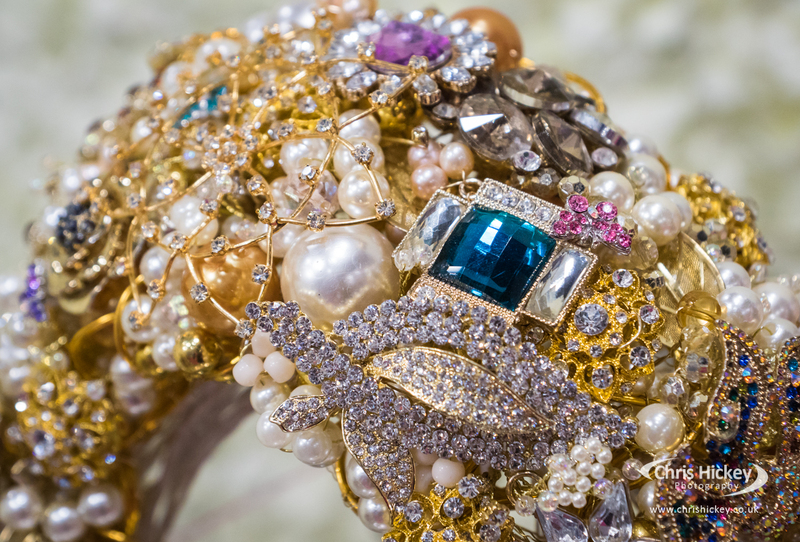 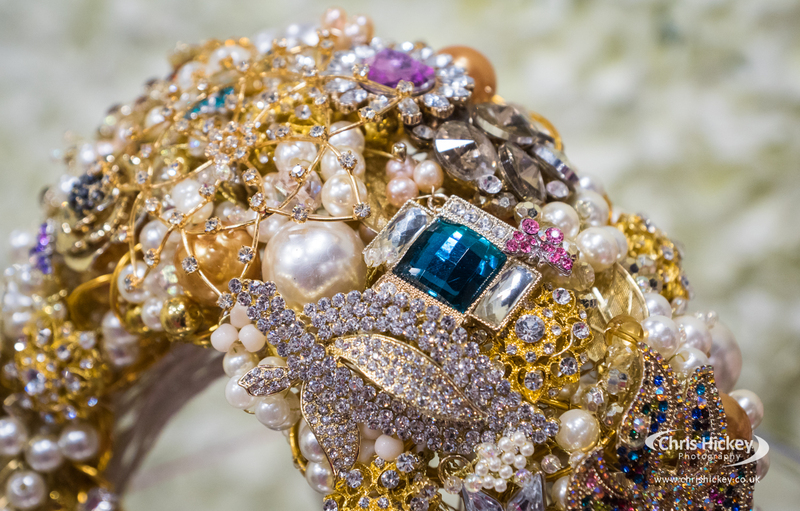 If you like sparkle and bling then this might be the option for you. 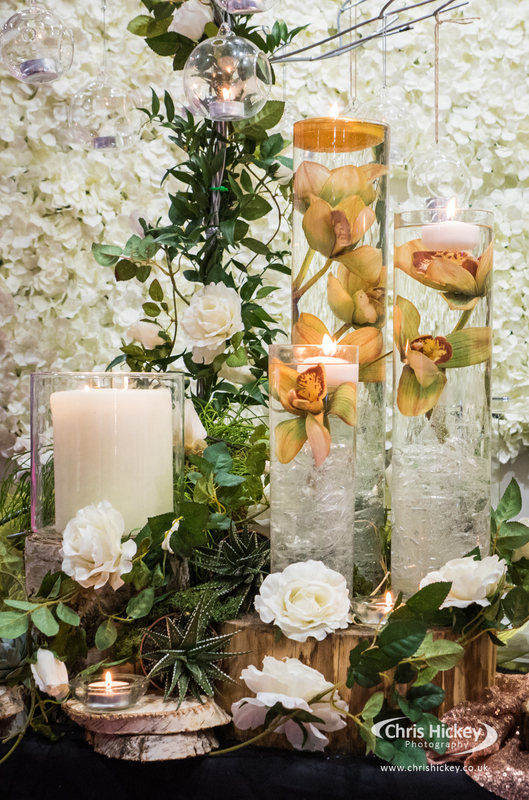 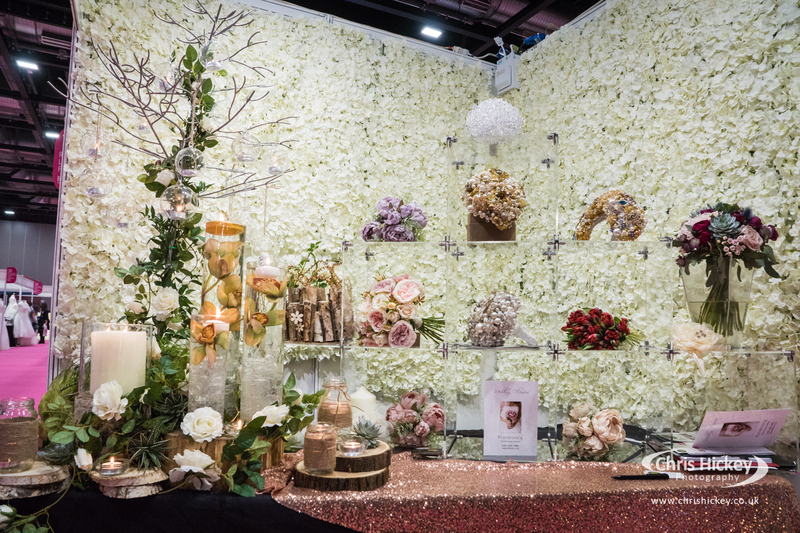 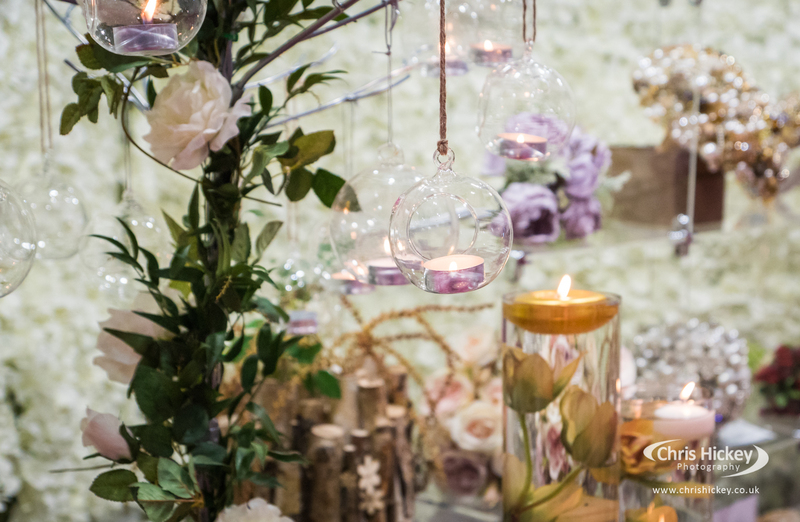 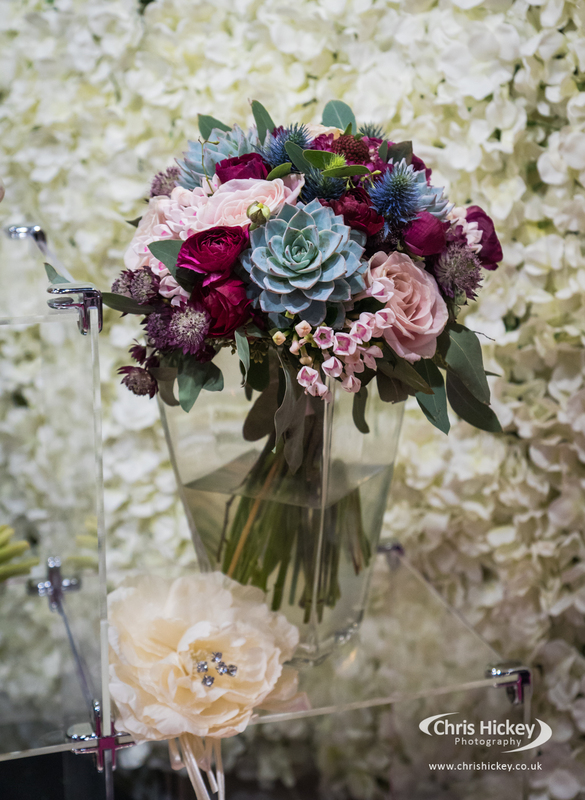 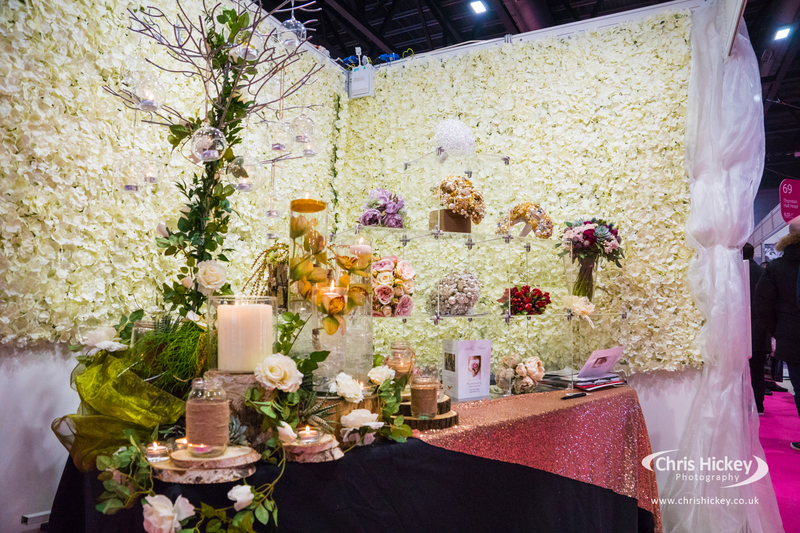 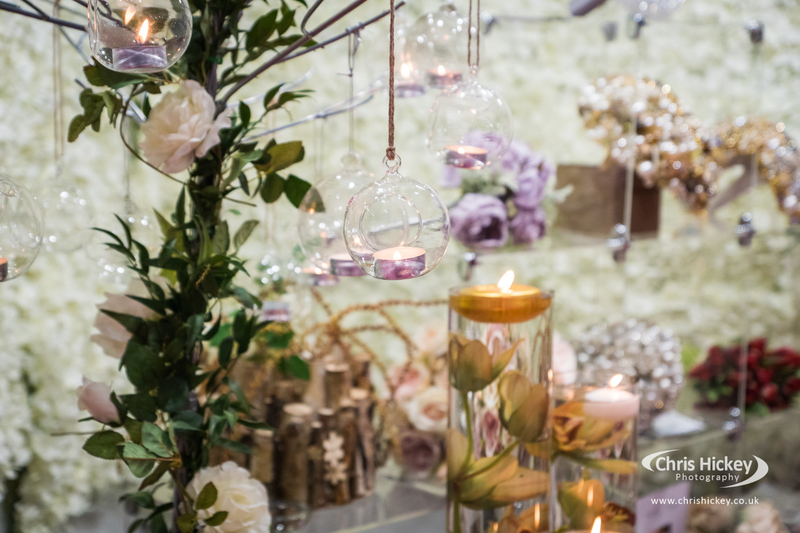 You can find out more about Flowerworx designer florist at their website. 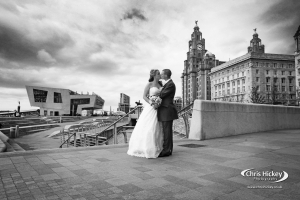 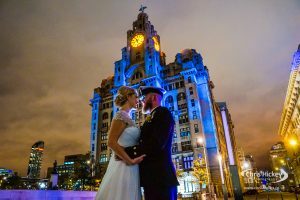 We have our wedding photography prices and packages available on our website also.